Do you know how Water Deregulation will affect your Business? April 1st was the launch for the new Water Deregulation in England. If you are a small business you need to know what this will mean for you! The growing cost of mains water is having an increased impact on many businesses and for some their annual water bill can reach astronomical figures. The new scheme will allow small business owners to shop around for the best provider and savings on their water supply. This new change will mean that the industry will become more focused on delivering a more tailored service and will allow for greater competition which could lead to savings for business owners. Over the coming months all business owners should look into their water supply, costs and usage to determine where the savings can be made. In many areas of the UK there are groundwater aquifers beneath the surface that can supply ample amounts of good quality water at a fraction of the cost. 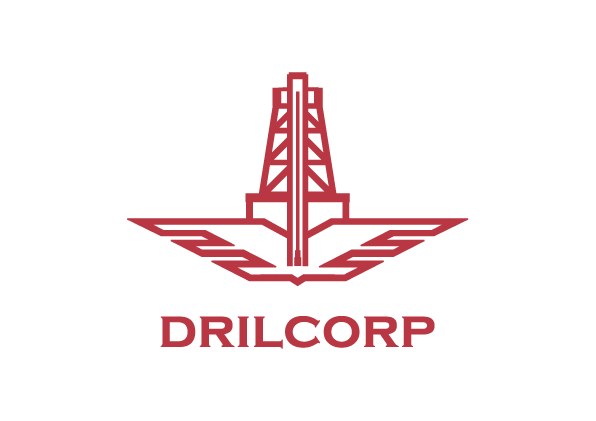 Drilcorp can help businesses who use large quantities of water by carrying out a site survey to determine if there is water on your land to provide an independent water supply. After several years of constructing boreholes for clients across the spectrum Drilcorp have a specialist division of the company dedicated to providing an expert service to farms, golf courses, hospitals, bottling plants, breweries, public utilities and mains water supply companies. An independent water supply can be installed for a relatively small financial layout and can be life changing giving high pressure, high quality water continuously.